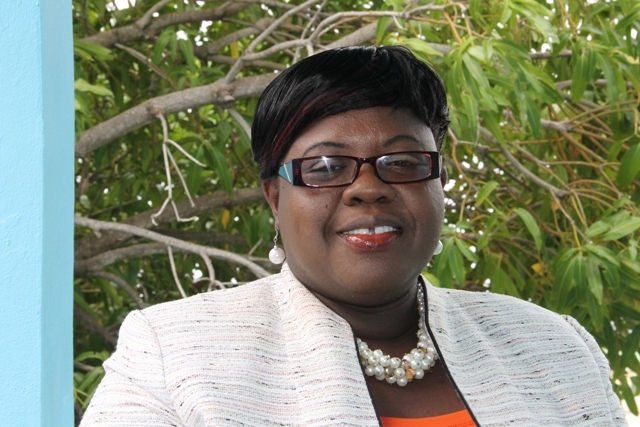 NIA CARLESTOWN NEVIS (June 02, 2016) – Junior Minister responsible for Gender Affairs on Nevis Hon. Hazel Brandy-Williams, joined representatives from 35 member parliaments across the Americas and the Caribbean for an annual two-day conference on gender equality. The meeting is being held by ParlAmericas in Quito, Ecuador and concludes on June 03, 2016. The event is organized by the Group of Women Parliamentarians of ParlAmericas in collaboration with the National Assembly of Ecuador. The theme for the conference is “Diversifying political power to build inclusive societies”. Hon. Brandy-Williams left Nevis for Ecuador on Monday June 01 and is expected to return on June 08. One day before the conference, she participated in a training session designed specifically for legislators from the group’s Caribbean member parliaments. Her travel and related expenses were met by the Global Affairs, Canadian through ParlAmericas. According to the Minister, the sessions for the conference are designed to generate knowledge exchange on how to create opportunities and overcome barriers related to: representation of women and minority groups in parliaments, advancing men’s participation in gender equality projects (particularly with respect to paternity leave and preventing violence against women), political leadership of Indigenous women, and women’s labour rights and economic empowerment. The meeting also includes exchanges with women community leaders from throughout Ecuador, drawing on ParlAmericas’ commitment to promoting active participation of civil society in activities to help inform and shape parliamentary best practices. The 2016 meeting will also provide a platform for a representative from each participating country to share a report on the progress, over the last year, on the topic addressed at the previous meeting “eliminating political harassment and violence against women”. The annual conference fosters the exchange of promising legislative practices in support of women’s rights, political participation and social equity. It achieves this through the facilitation of dialogue with subject-matter specialists, as well as networking among legislators from different backgrounds, who are committed to affecting real change in these areas. The selected theme is expected to emphasize the connections between gender, inclusiveness and substantive political participation of women and other groups, whose needs and interests are underrepresented in decision making spaces. Legislators will share the initiatives of their parliament towards overcoming longstanding patterns of exclusion and transforming traditional power relations, so that diversity becomes a more intrinsically valued characteristic of society.